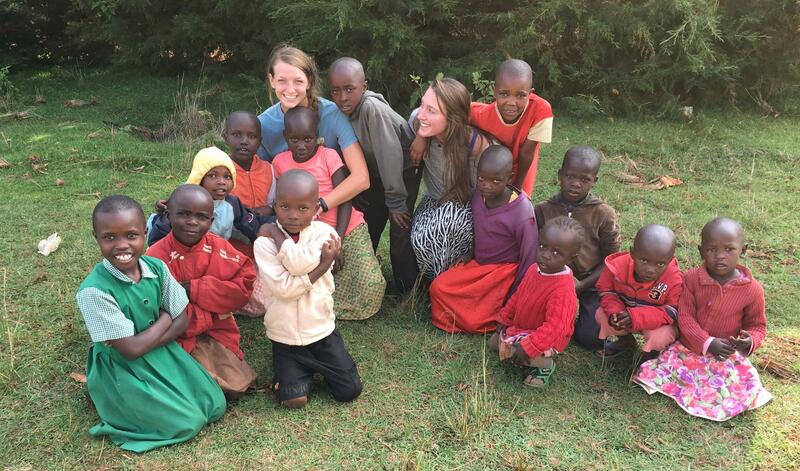 I can’t describe the appreciation we have for those willing to support this trip. There is nothing like the experience of serving together on the mission field and it will without a doubt bring our team closer. Our hope and prayer is that along with supporting the local church and ministries in Costa Rica, that it will serve as a catalyst and reminder of our ministry every day in Lynchburg and with other universities that we come in contact with. 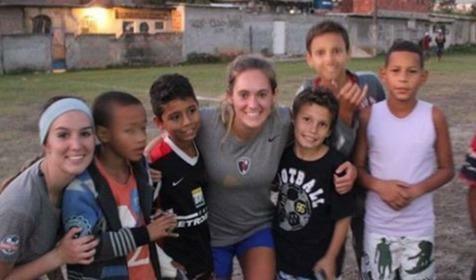 The Liberty University Women’s Soccer team is taking a mission’s trip to Costa Rica. 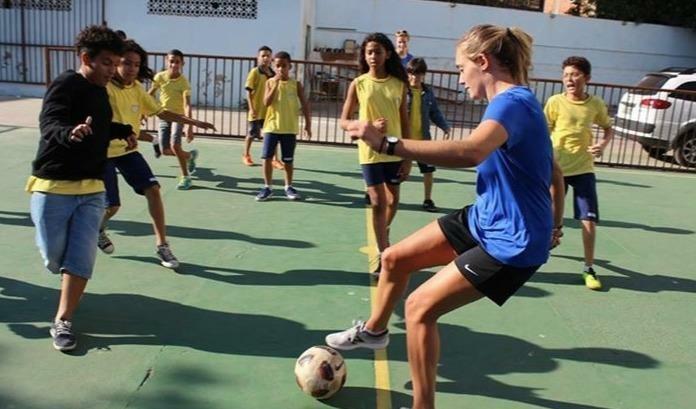 During Spring Break of 2019, the ladies will be able to use the game of soccer as a tool to help share the Gospel of Jesus Christ, through clinics, school assemblies, prison ministry, and friendly matches. 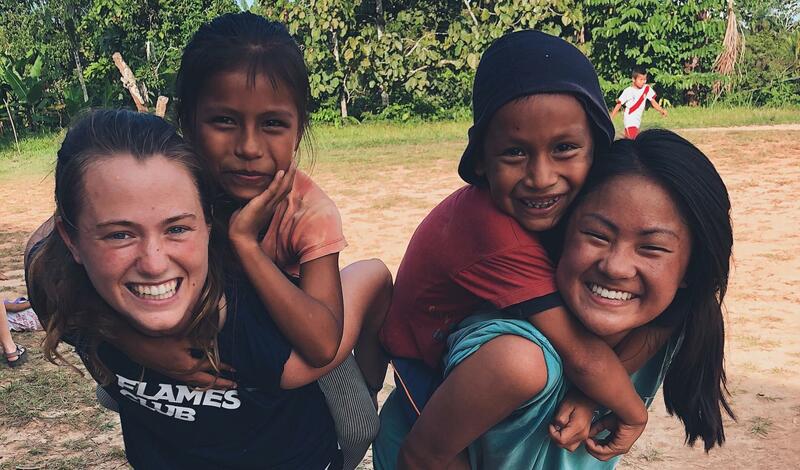 We know that God equips individuals with different talents and this trip will allow our student-athletes to see first-hand how they can use their unique talents to be the hands and feet of Christ on the mission field. 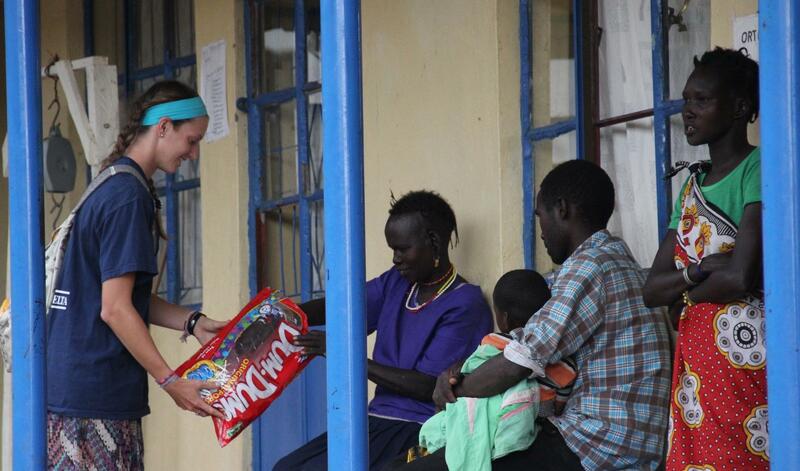 Exposing our players to missions outreach and sharing the love of Christ will reap rewards beyond our understanding. For many athletes, this will be the first of hopefully many times in their life they dedicate time to impact the world for Christ. This opportunity will allow the student-athletes to see how they can use their talents to have a Kingdom impact.